It’s getting hard to find enough flight instructors! Creative compensation ideas can help to attract and retain needed instructors without significantly adding to costs. As a group, new flight instructors are among the most passionate of entry level professionals. They are excited about the new career ahead of them and often are joyed at just the idea of actually getting paid to fly. 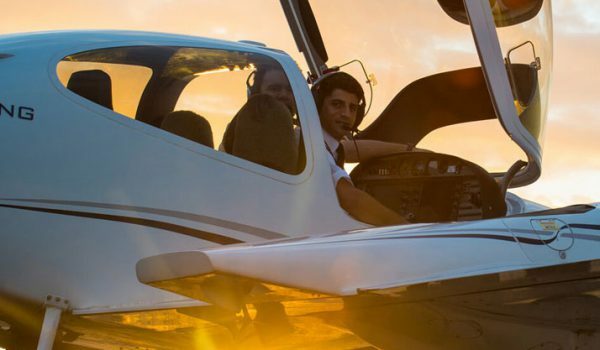 Many of the ideas below don’t seek to take advantage of new professional aviator’s passion – but to encourage their love of aviation and help the new instructors achieve their career goals. Below are ten ideas you can implement quickly to help keep your flight school properly staffed. The name of the game for new upward-oriented pilots is to gain as much quality flight as possible. Whatever you can do to help your instructors get quality flight experience in addition to instructing will go a long way to making your instructing positions more attractive. Consider other operations at the airport you are at. Are there any charter or corporate operations? Would those operations be open to having an occasional intern-type position in their flight department where an instructor could serve as a second pilot? Consider offering incentives or trading of services to these operators if it is needed to establish a partnership. Reach out to any person you may know that might have occasional needs for fill-in pilots. Find local corporate pilots that work on contract and let them know of the availability of your instructors as help on any contract work they may be pursuing. There are likely down times in your operation. Are you in a northern climate where flight instructing is difficult in the winter? Are your operations cyclically tied to university semesters? These down times can be difficult for flight instructors as they stress over being able to pay their bills. Find work that needs to be done around your business and make them available to your seasonally dependent employees. Whether you need some building renovations or maintenance, updates to marketing materials, community outreach or employee recruitment, operations manual edits, or anything else your business needs done – consider timing this work to your down times to your instructors maintain consistent income. Professional development doesn’t just benefit the flight instructors you are seeking to retain – it also benefits your business. Create a professional development program that includes funding for instructors. This can include a budget for books, online courses, seminars, and conferences. Professional development opportunities shouldn’t be limited to just pilot skills and knowledge. Allow your instructors to diversify into other areas if it interests them and those areas could also help grow or improve your operation. Most flight instructors are coming to you to fly as much as they can. Consider procedures and support that allows for this. For example, pilot ground schools not only allow you to expand your services to more student prospects – they also reduce the time instructors are spent in teaching on the ground. Ground schools can sometimes be set up during operational downtimes such as during winter in northern climates to help your instructors maintain more consistent pay. Consider school policies encouraging students to prepare the airplane before the time they are scheduled with their instructor. This also benefits students in maximizing the time they are paying to be with an instructor. Pilot employment pipelines are becoming popular in the aviation industry, especially with regional airlines, as other sectors are also having difficulty finding enough qualified pilots to fill their ranks. Flow agreements are being set up between employers at different stages in the pilot career progression. Consider flow agreements with employers that are next in line for pilot career progression. Not only does this make your job more attractive but this can be a marketing boon for your recruiting efforts as you will likely be able to use the next employer’s branding to add credibility to your flight school. Additionally, employers you establish employment flows with may also use your branding in their recruiting efforts. Employment flow programs can be set up requiring a minimum time spent teaching before the flight instructor can advance to the next career step. This gives you the benefit of having instructors work with you for known periods of time. Be careful to avoid the desire to set this period longer than what the instructor needs to reach minimum experience for the next step. An immediate way to improve your employee’s quality of life with little to no cost to you is to allow them to set their own schedules. This is of course for positions where scheduled shifts are not necessary to run operations. Flight Instructors have significant motivation to fly as much as possible – so they are likely to have a strong desire to serve your customers and schedule so as to work around their student’s scheduling needs as much as possible. 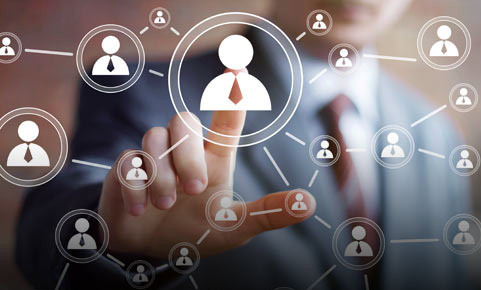 Consider using your existing employee’s network to increase your recruiting efforts. Prospects coming to you in this way are more likely to be a better fit for working with you and they are more likely to accept a job offer versus flight instructors that are not familiar with your operation. Balance what level of cash referral bonus makes sense compared to the cost of your other recruitment efforts. You may find that employee bonuses can end up being more cost effective than other recruiting methods. In addition to cash rewards, additional paid time off added to employee’s PTO bank as a reward can be a valuable incentive. A social reward gives your employee social recognition for referring flight instructor prospects. This can either be through written company communications or during an employee meeting. An altruistic bonus is for employees who gain satisfaction through helping others. Consider a donation in that person’s name to a cause that interests them. Millennials in particular are motivated by social impact. Read more here for other ideas on encouraging employee referrals. Offering your flight instructors a combination of reduced cost or free airplane rental or simulator time can be a valuable incentive. Best practices would say this would be available to instructors when airplanes or simulators aren’t scheduled for normal operations. Free airplane rental can be tied to employment time periods. For example, a flight instructor could be offered a certain amount of free multi engine airplane time if they agree to commit to a minimum employment period. An instructor can earn incremental flight time for periods worked – for example, an instructor could earn 1 hour of multi engine airplane time every 3 months of employment. Free or reduced cost simulator time can be advertised as you having a desire to help instructors fully prepare for advancing through their career. Free or reduced cost simulator time can be looped into employee flow programs to help ensure the instructor is ready for the next stage. Turn to your existing flight students as part of your recruitment efforts. 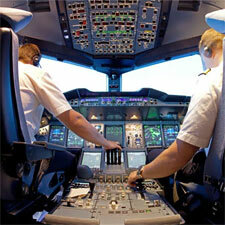 Do you have any commercial pilot students who you would like to have in your employee ranks? Consider paying for an initial flight instructor certificate and then tying that into an minimum employment agreement after the student completes their training. 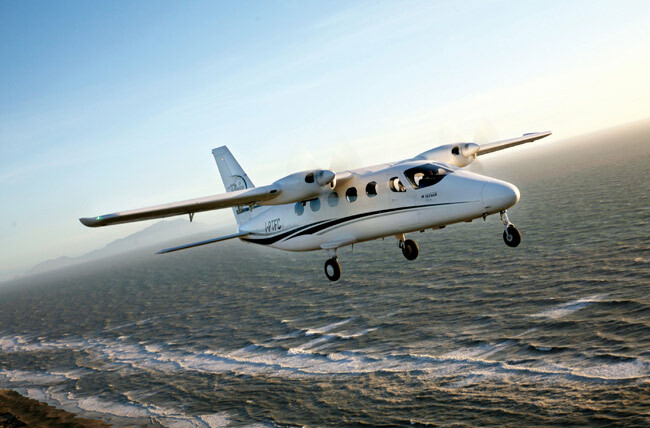 You can offer paying for additional flight instructor ratings such as instrument instructor or multi engine instructor in exchange for employment time commitments. 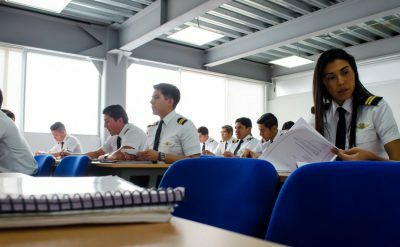 As flight instructors look to advance through their career having additional duties or responsibilities on their resume can help them stand out. Consider helping your flight instructors build out their resumes by making additional professional duties and responsibilities available to them. This can also help you and your managers with workloads. Making clear and defined paths towards evolving job titles can help your flight instructors and can sometimes give them incentive to stay working with you longer.